General dental anesthesia: When is it recommended? What is general dental anesthesia and what is it for? We use general dental anesthesia especially in very nervous patients or in long-term treatments. In this way, we get the patient to have more comfort and tranquility. Once the anesthesia process has been completed, the patient is monitored and cared for, so that he can return home as soon as possible. How many types of anesthesia exist? Local anesthesia, which we use for more routine treatments. 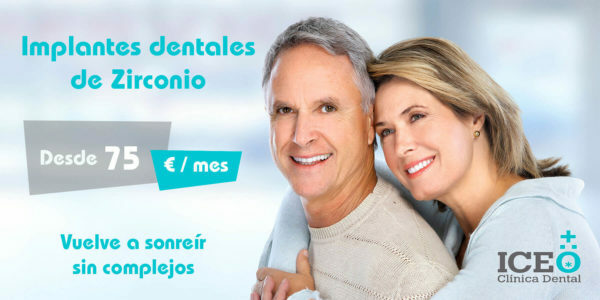 La Conscious sedation in which we work with the patient conscious but with a great degree of comfort. La General anesthesia that we use mostly in more complete treatments or in very high levels of anxiety and nervousness. 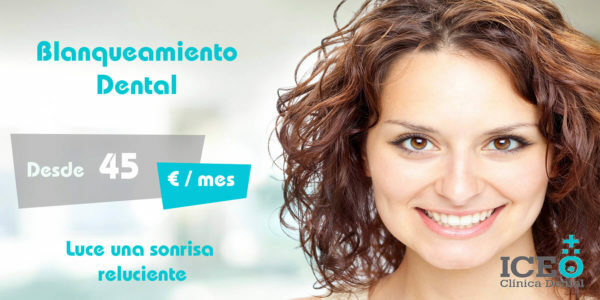 Do you need to know more about dental anesthesia in Las Palmas de Gran Canaria in ICEO Dental? General dental anesthesia is used in large interventions and in people with many nerves who want to forget about treatment. This type of anesthesia allows us to perform any type of intervention very easily. It also provides great comfort to the patient as it does not experience any discomfort during the treatment. Any patient who requires a dental treatment with general anesthesia must undergo a series of medical check-ups with the technical professionals. In this way, it seeks to ensure the safety and well-being of the patient. 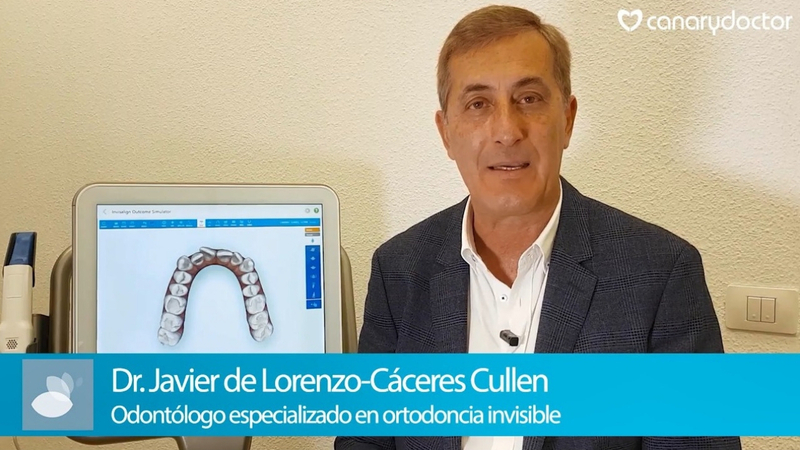 Is it recommended for patients with dental phobia? As we have commented previously, general dental anesthesia is indicated for patients with high degrees of nervousness. 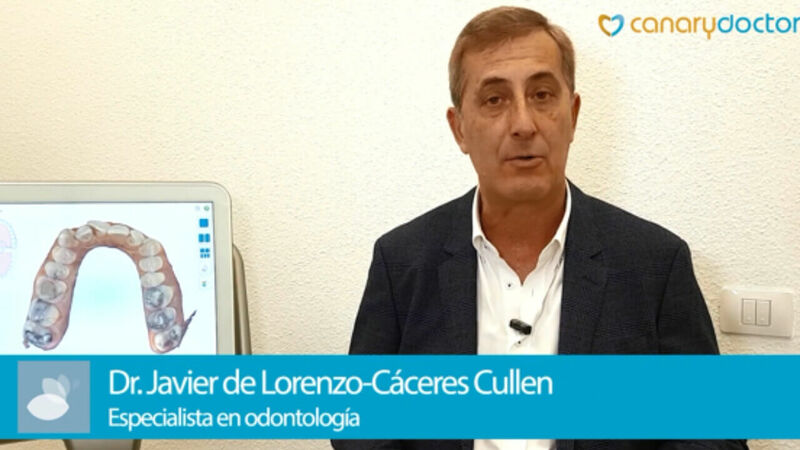 We guarantee that the treatment proceeds favorably and the patient leaves the clinic with a pleasant sensation. 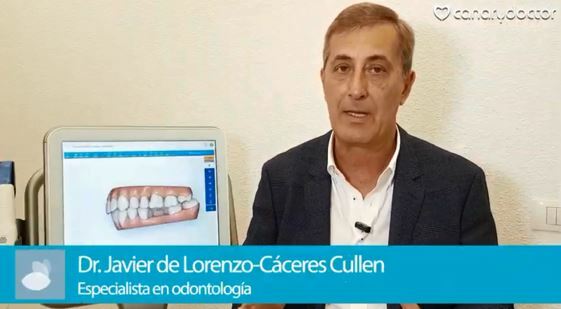 Do you want more information about general dental anesthesia in Las Palmas de Gran Canaria with the Dr. Yeray Placeres Gutiérrez? When is the effect of anesthesia passed? Throughout the procedure an anesthesiologist will assist and control the patient until the effects of the anesthesia subside. Afterwards, he will be transferred to a room, where he will rest until he is able to return home. 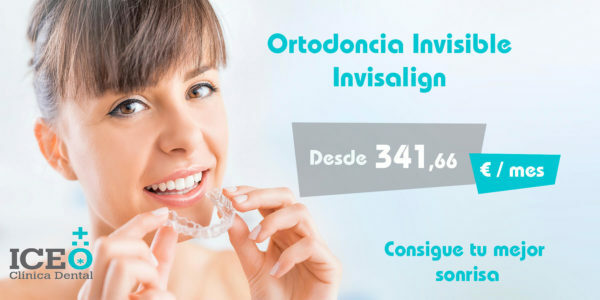 Invisalign: What are its advantages? How to know if you suffer from sleep apnea?